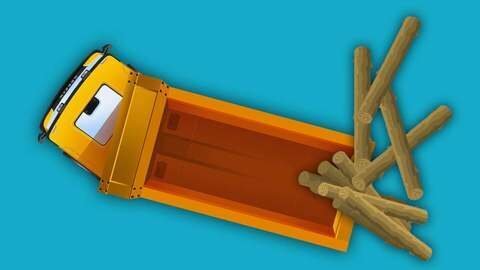 In this full episode of Cars for Kids cartoon Dump Truck was carrying a bunch of heavy logs to its destination. Red Race Car cut the truck off, so the logs fell out of truck bed to the road. All cars can’t move forward, they got stuck. Who’s going to help them out? See what happens next in this cartoon for kids at SeeZisKids. Watch full episode online for free.